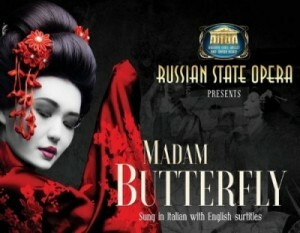 The highly acclaimed Russian State Operareturns to Tyne Theatre & Opera House with the perfect tragic opera, Madam Butterfly, featuring remarkable talent, 6 year old Isaac Hutchinson. 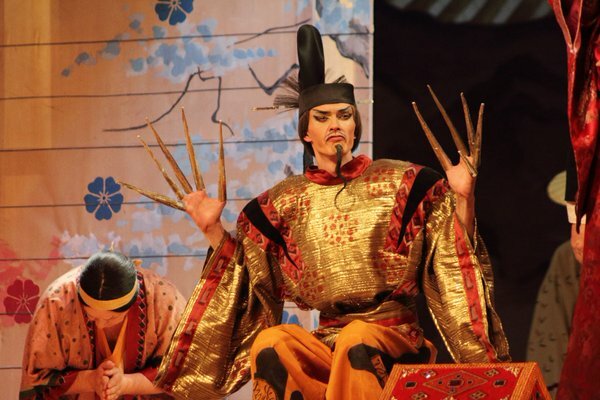 The local star who has a passion for dancing, singing and all things theatre was lucky enough to be chosen to portray the son of Madam Butterfly in this impressive cast accompanied by a large live orchestra of over 30 musicians. 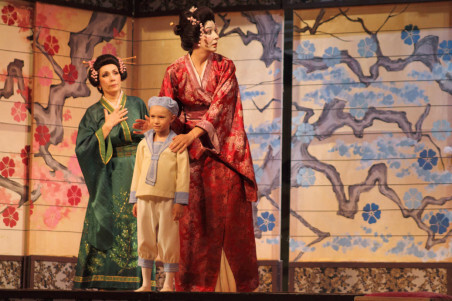 As an attendee of Ponteland First School and Stagecoach at Gosforth Academy, Isaac has enjoyed performing in a number of shows, but is thrilled to be part of the internationally acclaimed opera production, an experience he is sure to remember for a very long time. 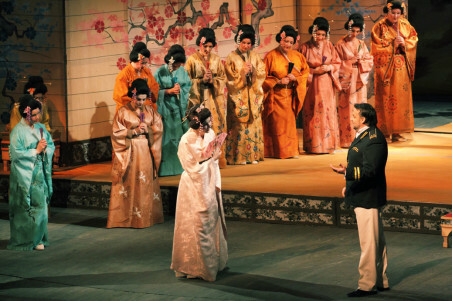 It tells the story of a doomed love affair between an American naval officer and his young Japanese bride, whose defiance of her family leads to heartbreak and tragedy. 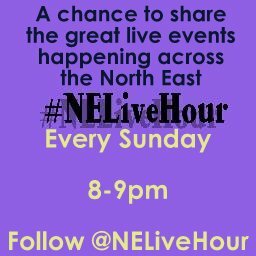 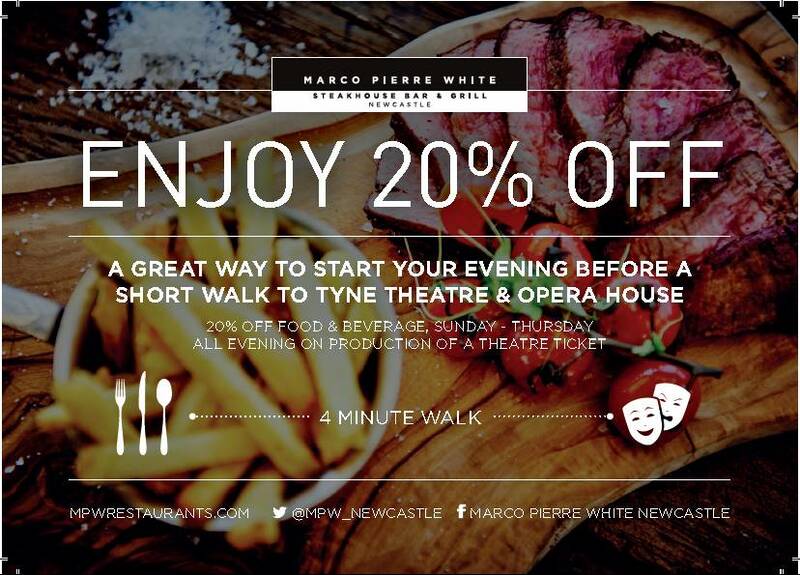 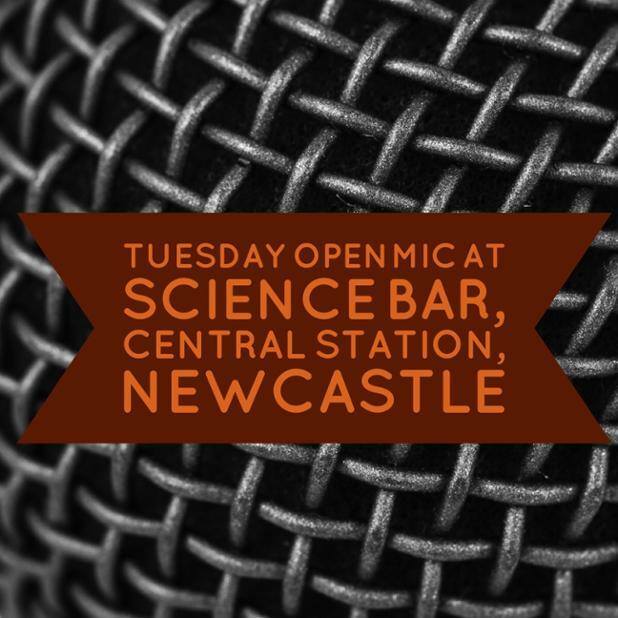 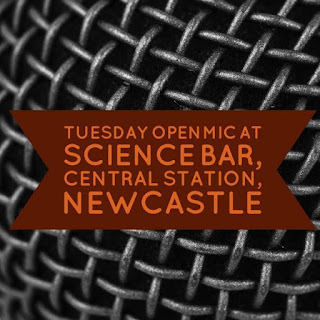 What better way to experience this exquisite production than in the beautiful Grade-1 listed Tyne Theatre & Opera House, with its acoustics and atmosphere perfectly fitting for what is sure to be a highly emotive, yet elegant performance. 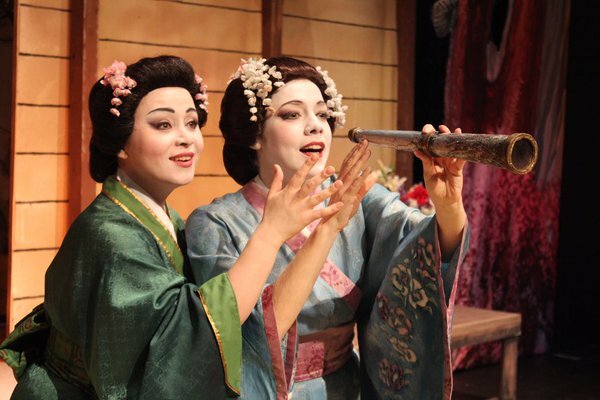 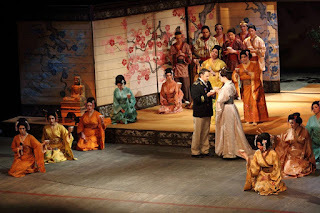 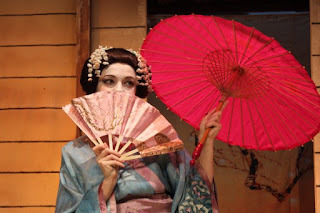 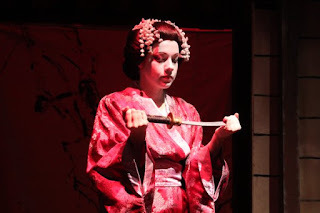 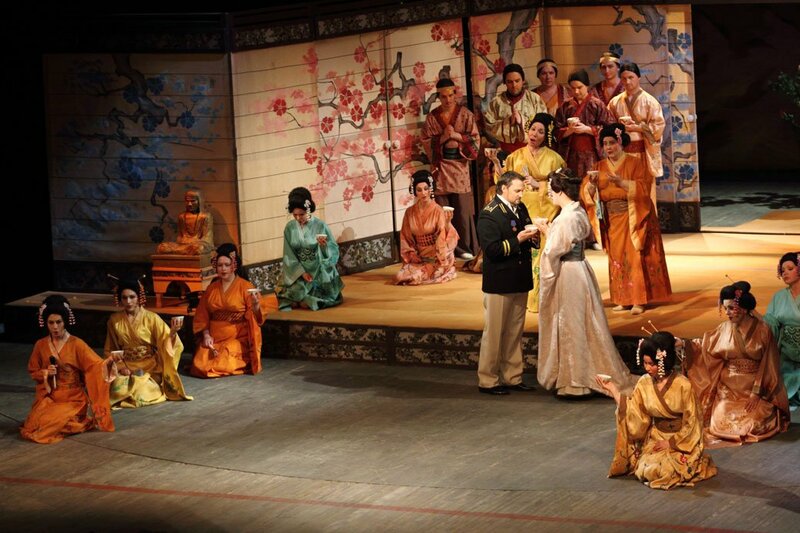 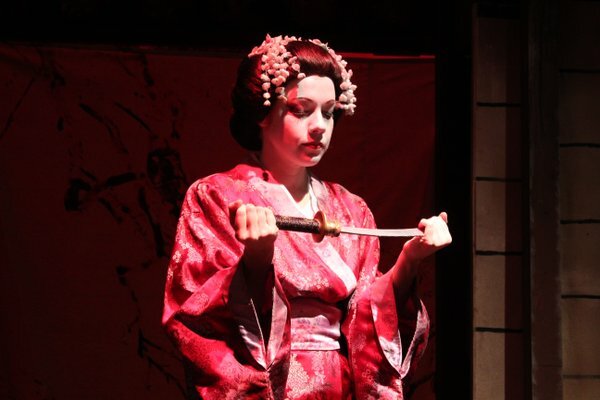 Madam Butterfly appears at Newcastle’s Tyne Theatre & Opera House on Friday 26th February 2016 at 7.30pm.